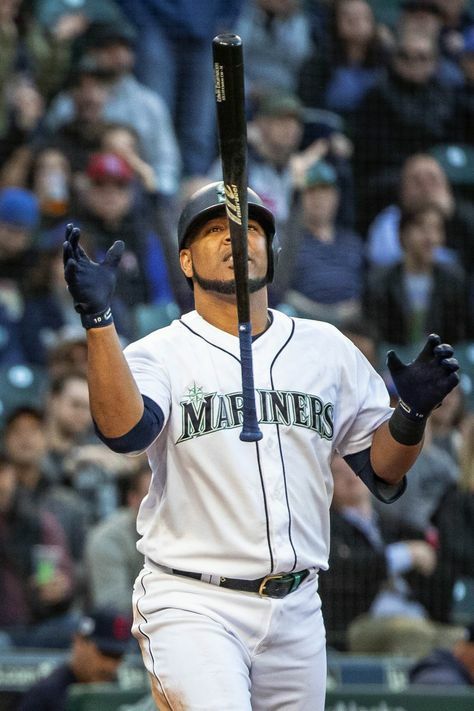 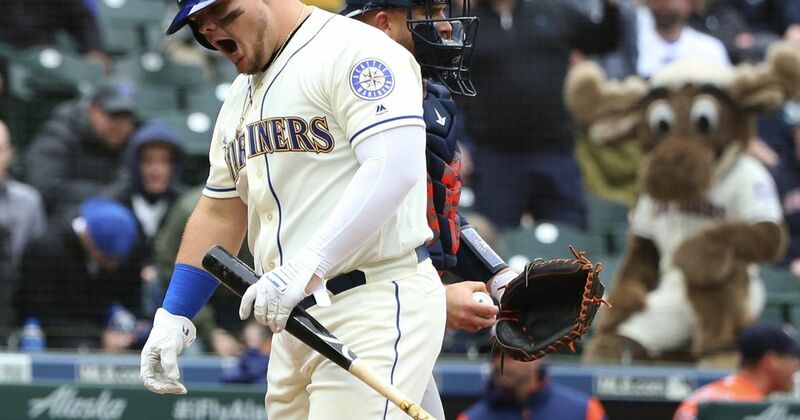 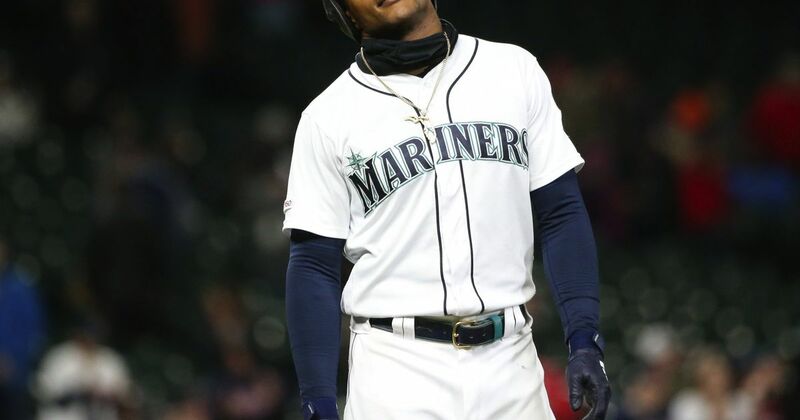 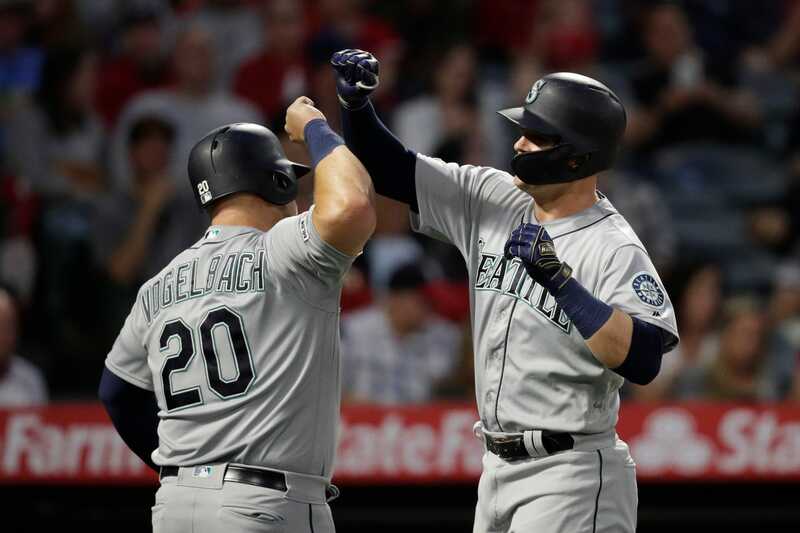 Seattle's major league record 20-game season-opening home run streak was snapped on Wednesday as the Mariners were swept for the second consecutive series. 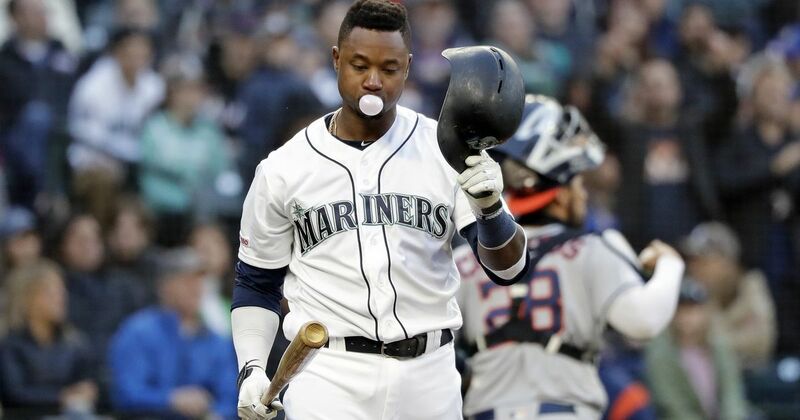 Seattle has lost every game on its homestand, and will try to salvage a game in an afternoon finale Wednesday. 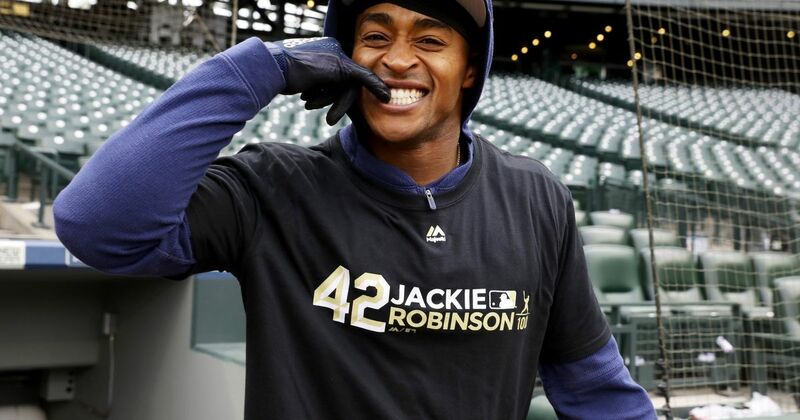 For Dee Gordon and other black players, Jackie Robinson Day is more than just a chance to wear fancy spikes or wrist bands. 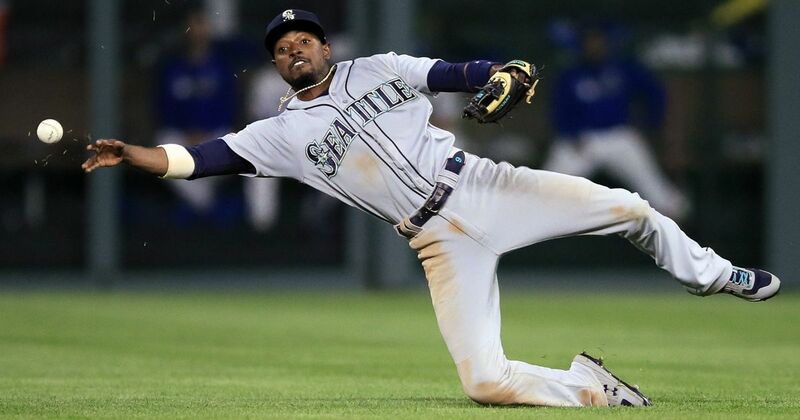 It's about honoring the man who broke the color barrier in baseball. 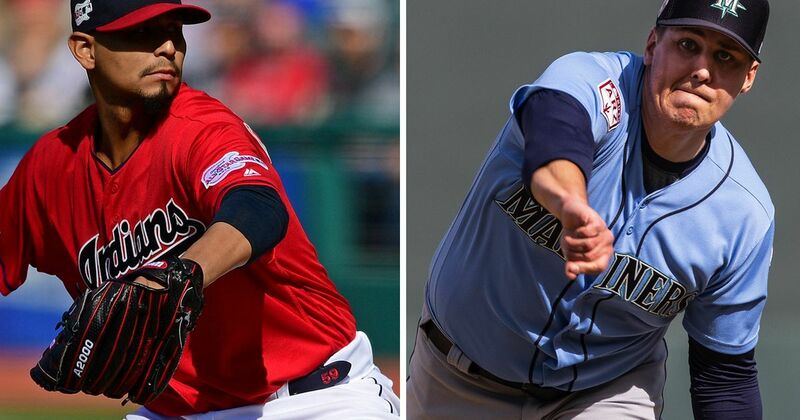 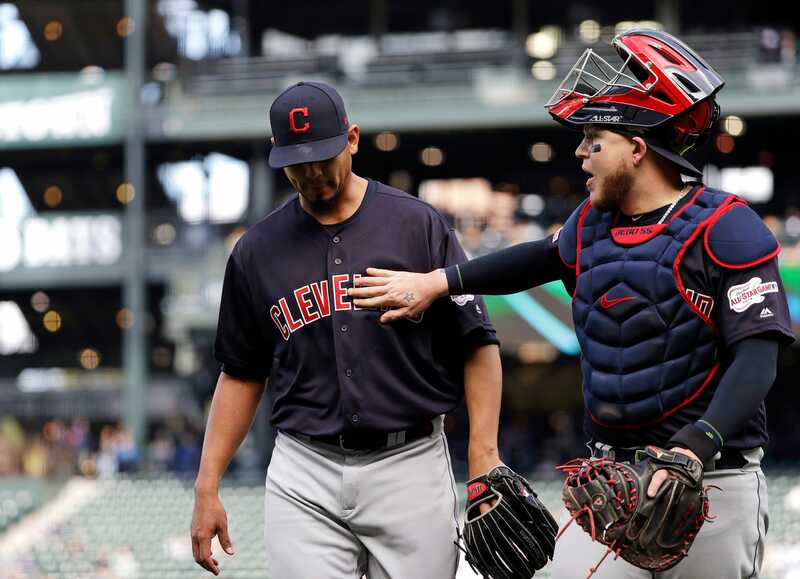 Monday night, it's Yusei Kikuchi vs. Trevor Bauer in the first game of a three-game set with the Indians. 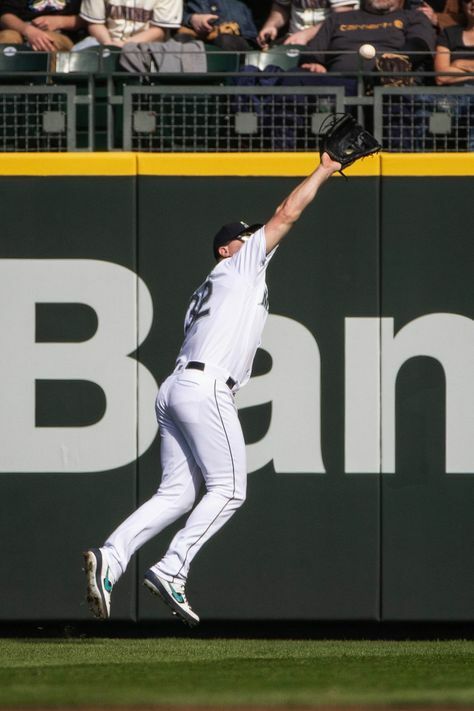 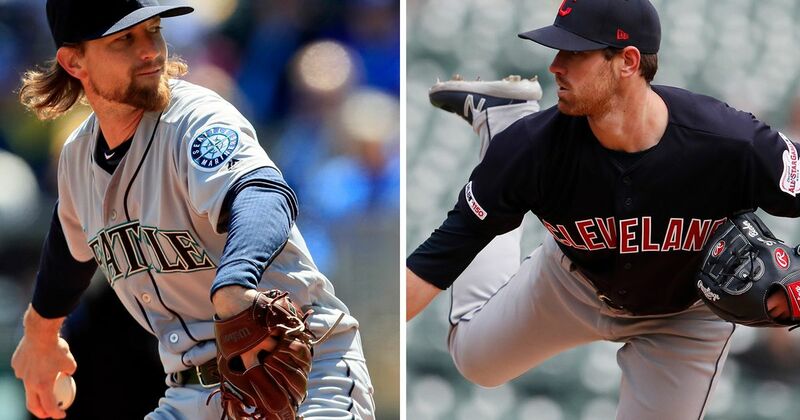 With Wade LeBlanc being placed on the injured list with an oblique strain, 25-year-old right-hander Erik Swanson is back with the Mariners for the second time in a week. 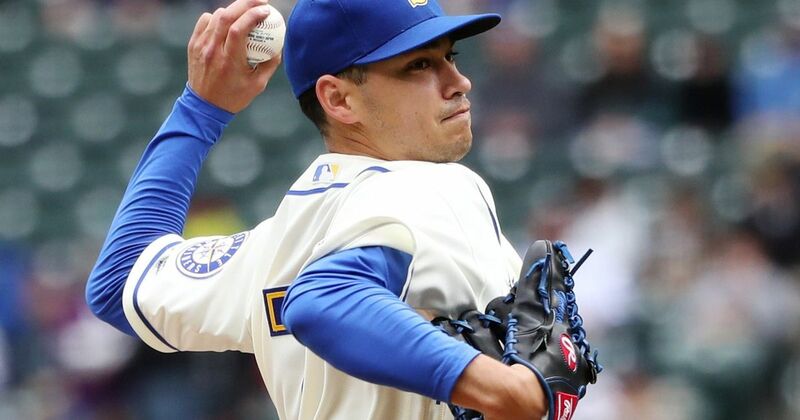 But will he find a home in the rotation or the bullpen? 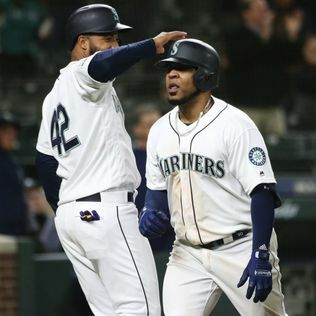 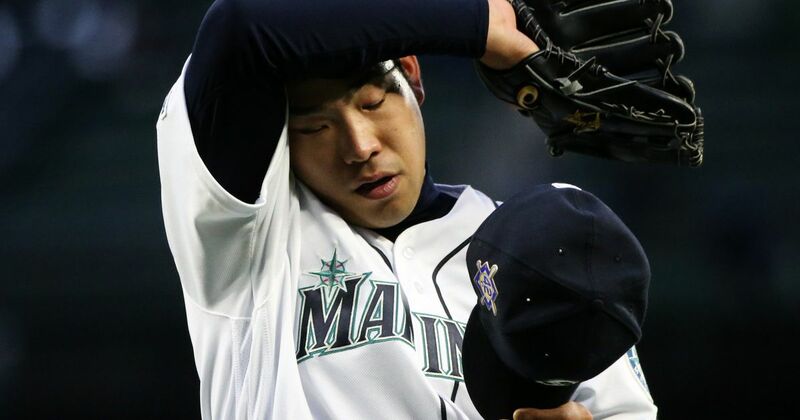 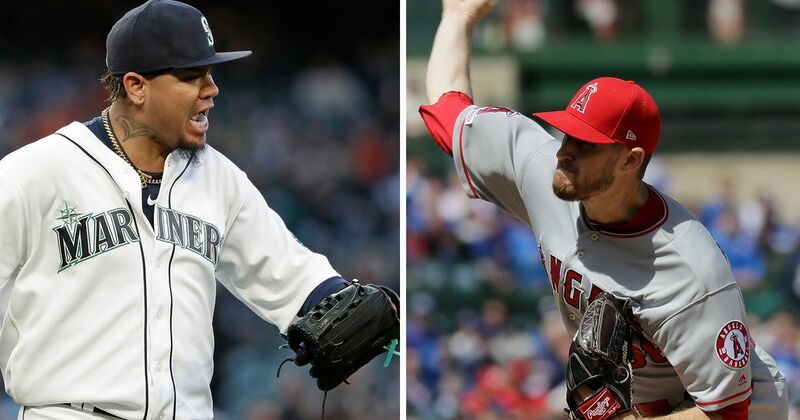 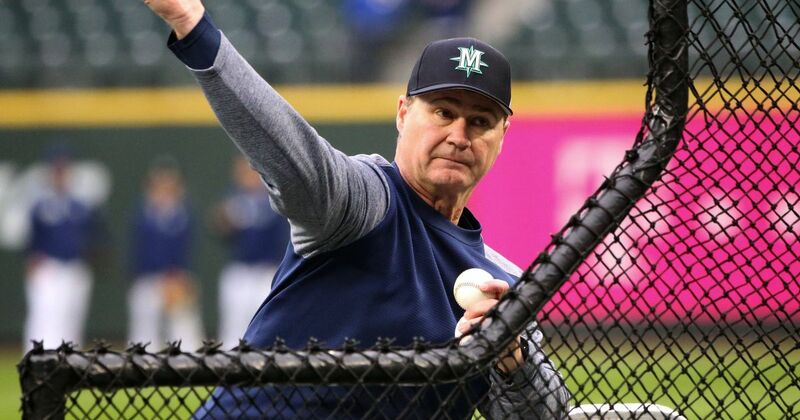 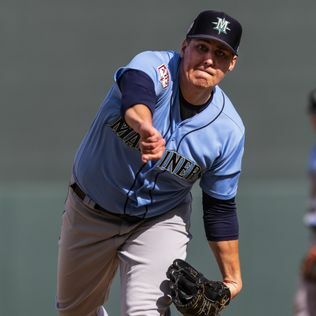 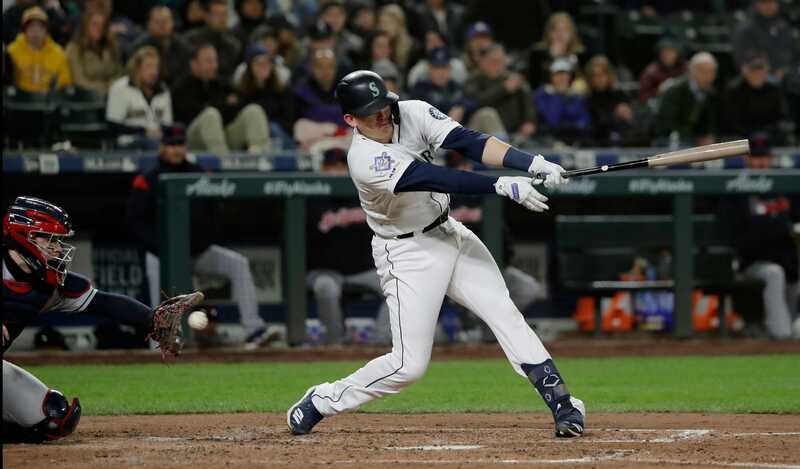 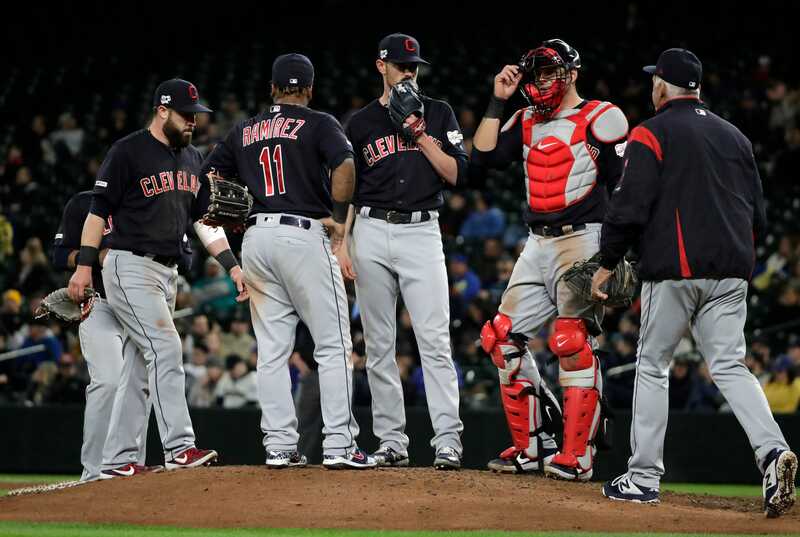 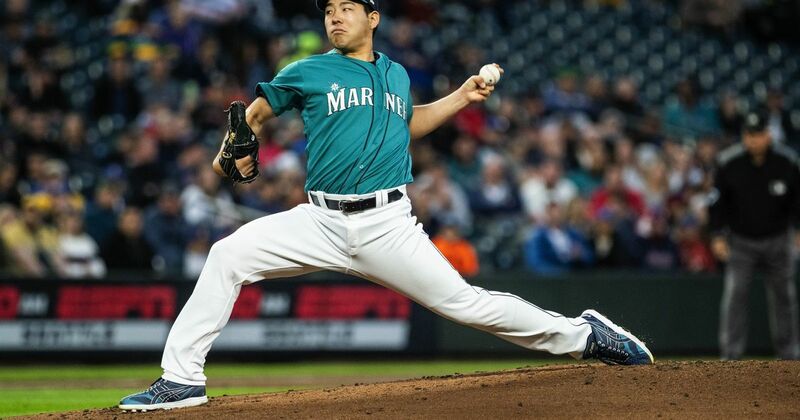 Despite a strong start by lefty Marco Gonzales, Seattle's bats didn't show up for the second consecutive day and the Mariners were swept by the division rival Houston Astros. 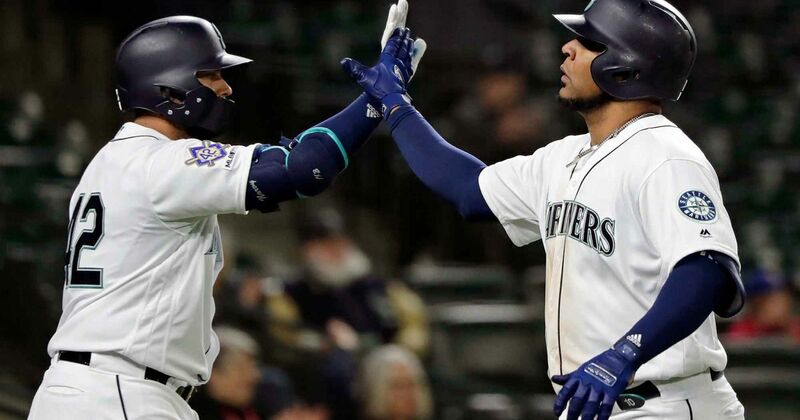 What moves can be expected should the Mariners maintain this level of success? 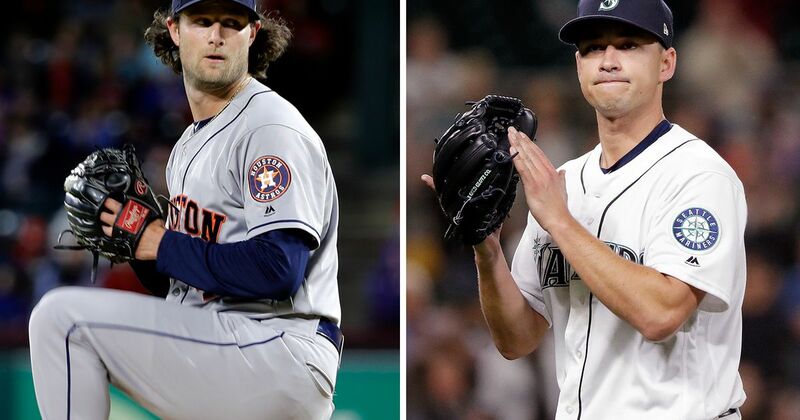 Do they even have the money to make a move? 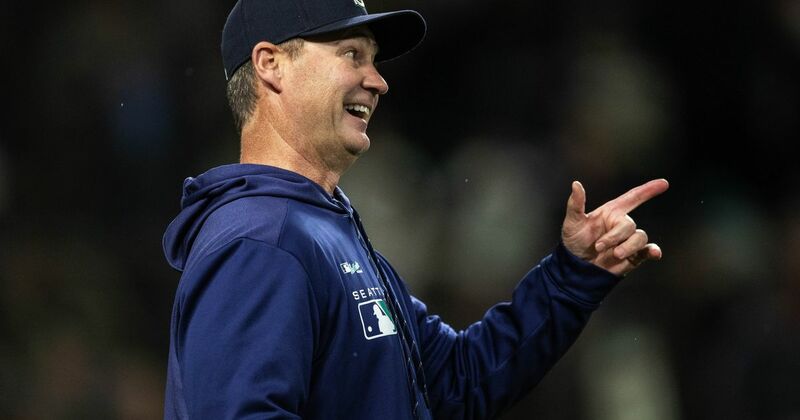 Beat writer Ryan Divish answers a much more optimistic set of questions than usual in his latest Sunday mailbag. 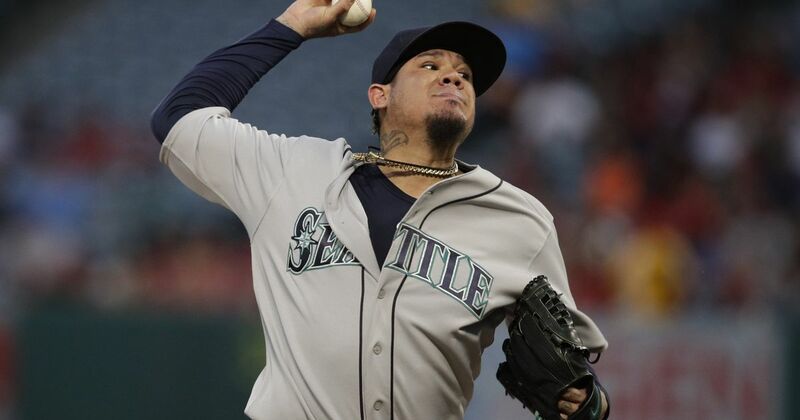 Justin Verlander dominated, which was a good thing for the Astros, while Felix Hernandez survived for the Mariners.